Location and times to be shared by email in the weeks before the meetings. Location and times to be shared by email closer to the dates of the ceremonies. If you would like to attend a Ceremony contact us the week before the ceremony at info@chinookhillsdruidry.org We like to meet and visit a bit over coffee before extending an invitation to newcommers. 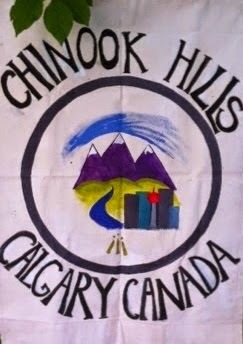 Druid walks are open to everyone, held the fourth Sunday of every month in Calgary public parks and are a great way to get to know the beautiful outdoor spaces around us. Times and locations are published on this blog prior to the walks. We almost always stop for coffee/treats/lunch or something afterwards.